Effective security practices require a trained user base or user guides to employ the techniques and practices to ensure trust, safety, and expediency. 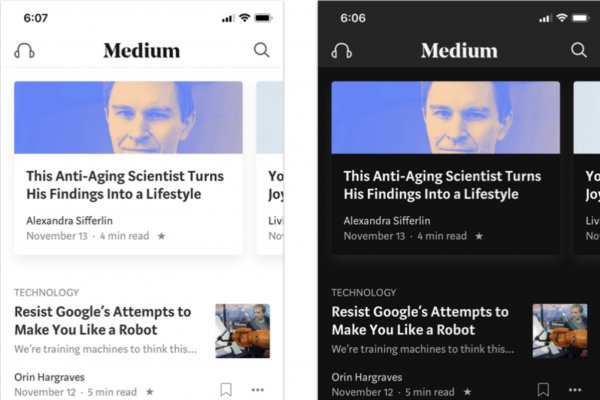 Users should see security as an important part of the process, but the design should reflect that the security isn’t a nuisance for greater user acceptance. At UXPALA, we assume that most people are intelligent and well-intended, and we’re not inclined to tell people what to do. However, we want every UXPALA event, conference, workshop, happy hour, etc., to be a safe and productive environment for everyone. 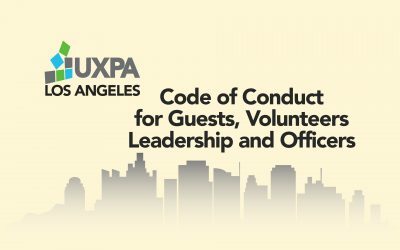 To that end, this code of conduct spells out the behavior we support and don’t support for guests, volunteers, leadership and officers of UXPALA. 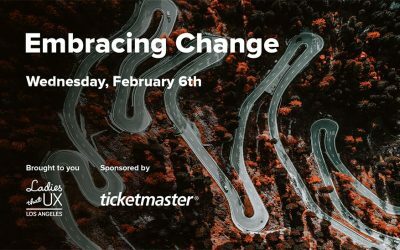 Last week, I had the opportunity to attend Embracing Change, an event hosted by Ladies that UX Los Angeles and sponsored by Ticketmaster. It was an intimate gathering of UX professionals held at Ticketmaster’s venue. Kathryn Campbell, Ticketmaster’s director of research and insights, spoke about the pace of change in today’s working environment, and the need to adapt more quickly to these changes. Looking at design through different levels of resolution helps us answer some important questions. Is there a difference between UX and UI, and if so, how does that change how teams should operate? What is the relationship between product design and service design? How do we start preparing for what comes next? 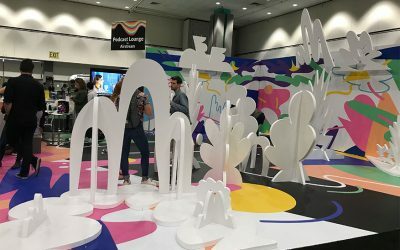 With a proposal of exhibiting a creative conference that would allow people to “Get inspired, Learn Skills, and Play,” Adobe Max initiated its extensive 2018 conference. The event offered something for everyone in the design community from graphic, web, or UX designers to photographers, illustrators, and those not in the design community like business strategists. 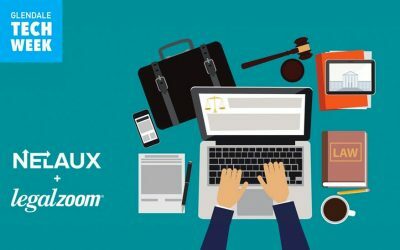 As a part of Glendale Tech Week, NELAUX (Northeast Los Angeles User Experience), in partnership with LegalZoom, facilitated a discussion on how design and technology is changing the practice of law. 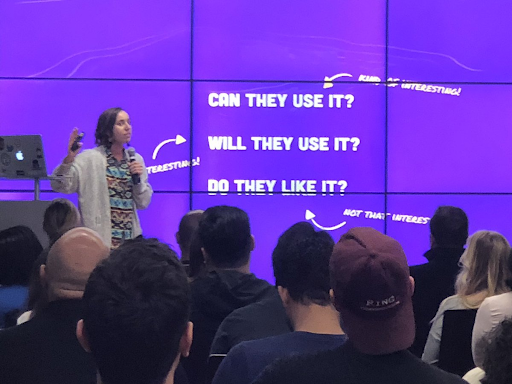 As a lawyer turned user experience designer, I was particularly excited to attend this event and to engage in a discussion on how technology has impacted an industry that is particularly slow to innovate.